Maple trees are beautiful, symmetrical, deciduous trees that are found throughout the United States and in Canada and Japan. They have been grown around the world on the continents of Asia, Africa and Europe. 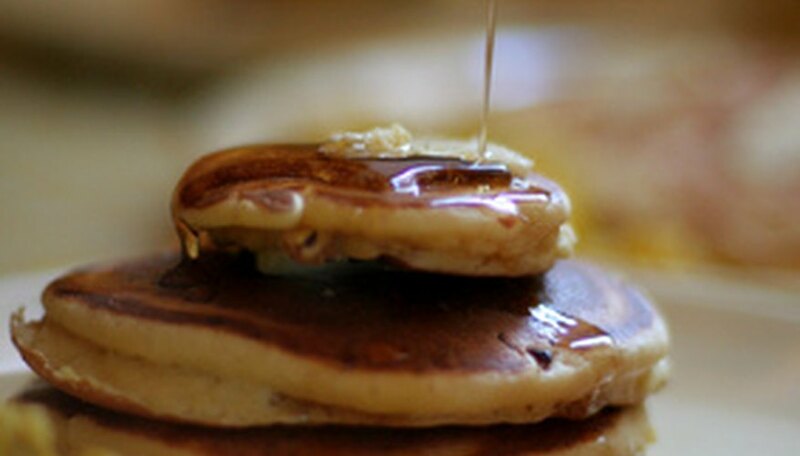 It is maple trees that give us a breakfast necessity: the maple syrup for our pancakes and waffles. The trees’ leaves change into fabulous shades of red, orange and yellow in autumn. 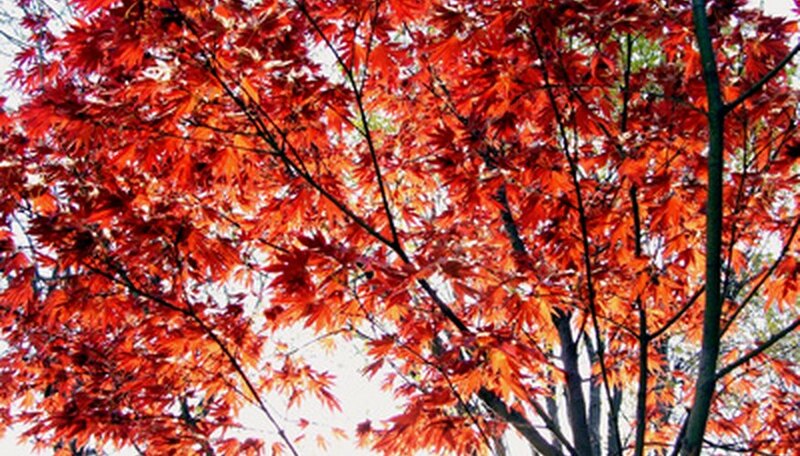 The maple family has more than 200 species of trees. In the United States, the most common varieties are Japanese maples, red maples, sugar maples, black maples and silver maples. These trees are used in various ways, from providing shade and enhancing landscaping to being featured in wood furniture. All over the world, people know the maple tree leaf is synonymous with Canada; this national symbol is located in the middle of the Canadian flag. 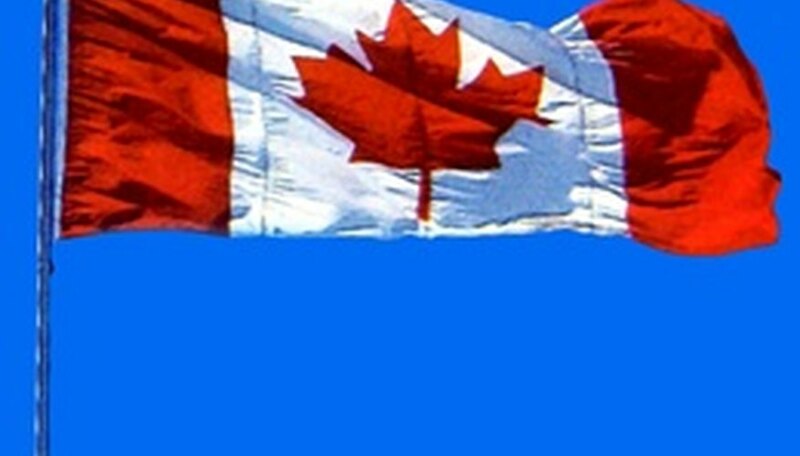 The maple leaf first appeared on the Canadian flag in 1965, but the maple tree wasn’t officially recognized at the national tree of Canada until 1996. The largest maple trees are the big leaf maple trees. These trees can only be found from the southwestern corner of British Columbia, Canada, and down along the United States' West Coast, stopping near San Francisco. The big leaf maple tree can grow to be about 119 feet tall. Its leaves are also the biggest on any maple tree, reaching 12 to 24 inches across. 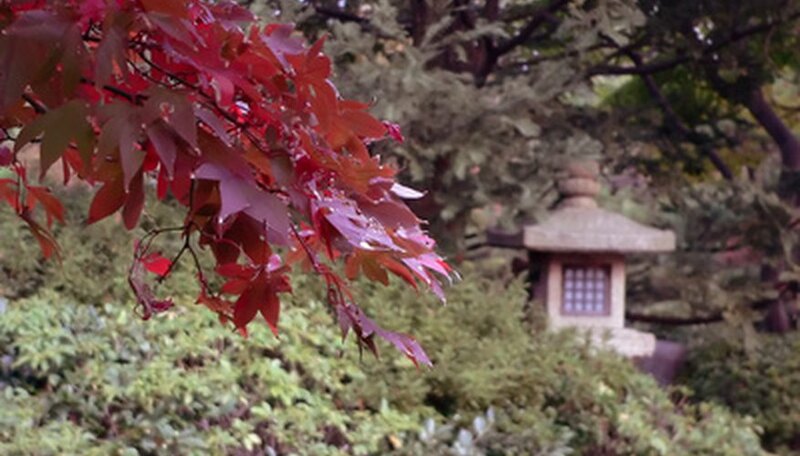 The Japanese maple has more than 400 varieties and is a native tree to Japan, Korea and northeast China. These trees grow to be an average of 15 to 25 feet tall and are the smallest of the maple tree family. Japanese maples have delicate, small leaves about 2 to 5 inches across and are used in landscaping; they are also popular trees cultivated for the Japanese art of bonsai. The sugar maple tree is the state tree of Vermont; this is the wonderful tree that produces maple syrup. Maple syrup was first recorded as being produced in 1540 by Native Americans using the sugar maple’s sap. Vermont controls 35 percent of U.S. maple syrup production. These trees are only found growing naturally in one region in the world; which is the area between southeastern Canada and the northeastern United States. One sugar maple can produce 10 to 20 gallons of sap a season for maple syrup.